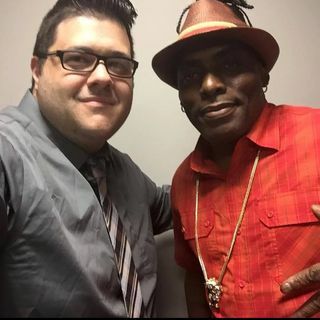 This week's celebrity guest On The Domenick Nati Radio Show On IntellectualRadio.com is Coolio. Domenick talks to him about how Soulja Boy is viewed in the streets of LA and also asks if he would perform at Donald Trump's inauguration. @ 2PM CST.